It's spring, and I'm officially two seasons behind on the blog...but that's okay, because I've got something fun and a little different to share! 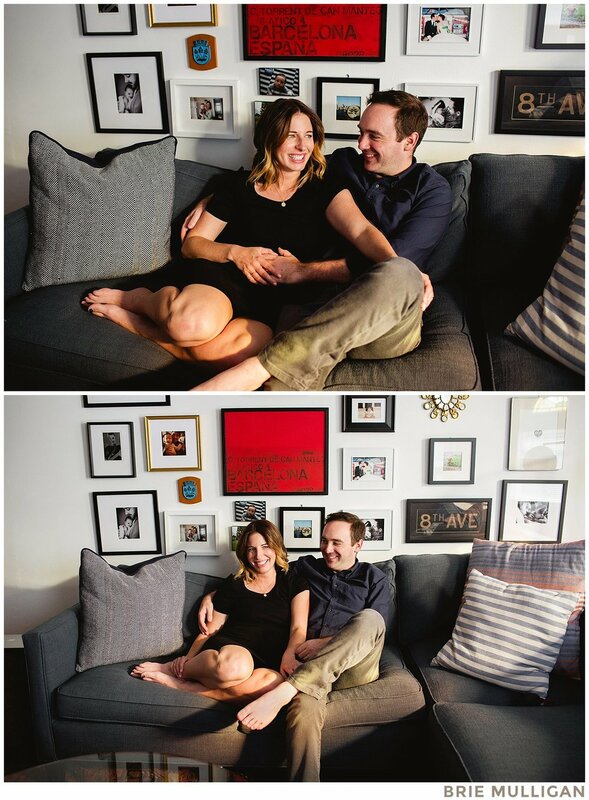 When most people hear "maternity photography," they think belly pics, right? Well, this couple wasn't really after picture's of M's bump--although that was certainly a highlight! They wanted images that would celebrate them as a couple and capture the love they have for each other (something a little closer to an engagement session). 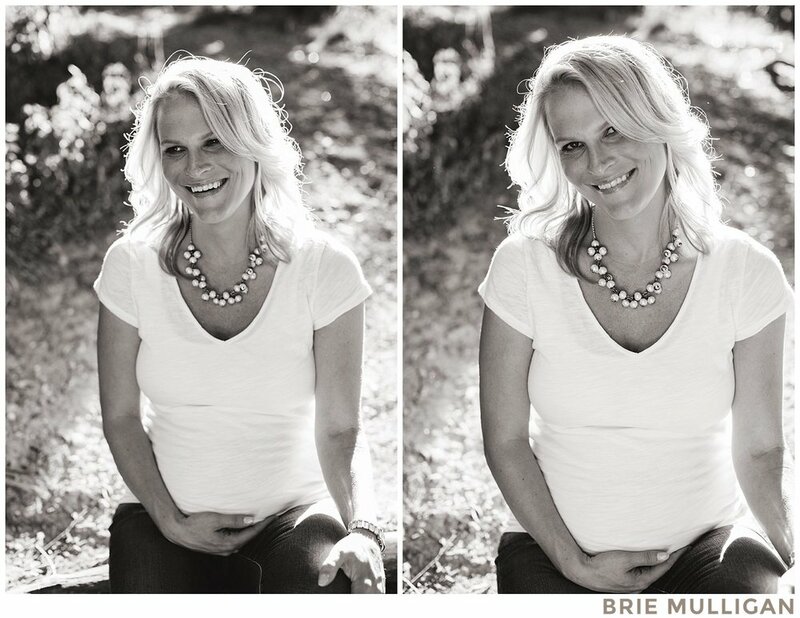 It's a style of maternity photography that I love, and I had a great afternoon with this beautiful mom-to-be and the man who clearly adored her. (He'd do anything for her, including this session, which I think he expected to be about as pleasant as a trip to the dentist.) The best moment, for me, came at the end when he thanked me for "actually making it fun." By the way, mom was expecting twins, and if you poke around my Facebook business page, you'll see a photo of her two gorgeous baby boys. 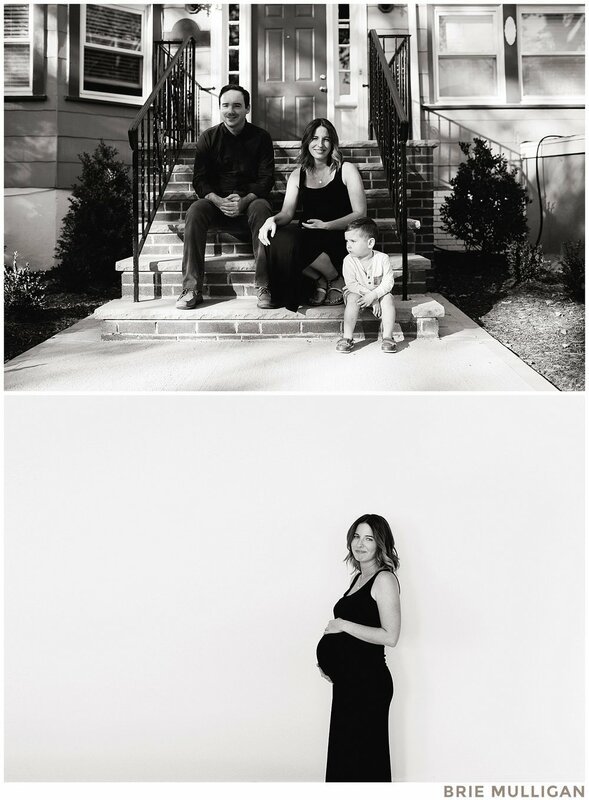 I'm looking forward to sharing their newborn session soon.